instead of the Association, please CLICK HERE. 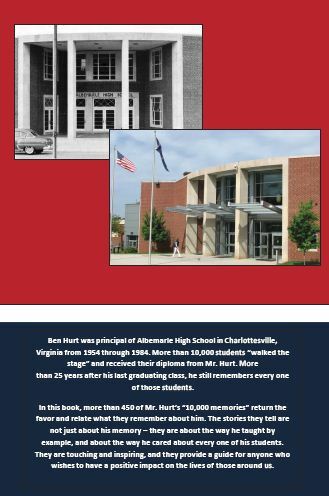 First Time Users - If you are one of the 21,000+ people who are fortunate enough to be graduates of Albemarle High School in Charlottesville, VA, your name shoould be listed under AHS Alumni Profiles. To enjoy full use of this website please please find your name and update your profile and register on the website. 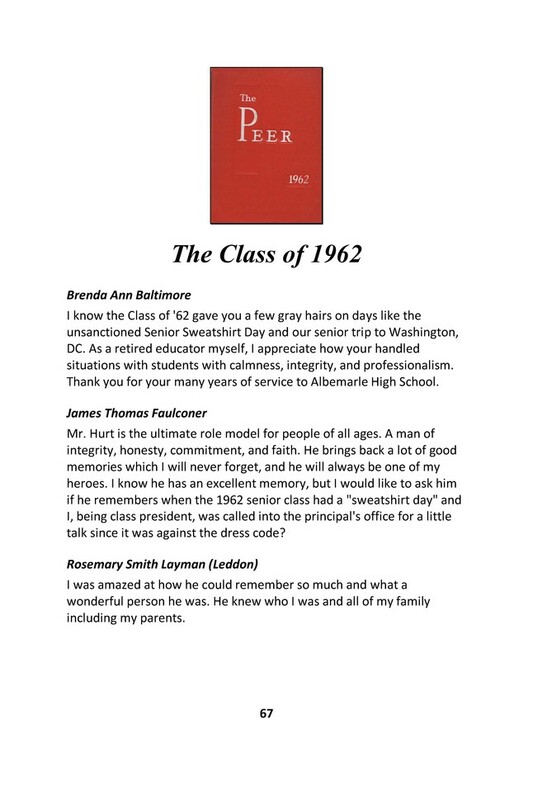 The site is supported by the Albemarle High School Alumni Association and maintained by volunteers. It is not a commercial site, and there is no fee for use of the site and no annoying ads. A Night to Remember 2018 from Cville PEG-TV on Vimeo. Your Copy of the Peer Has Arrived! We've just added Some new Peers to the Website. 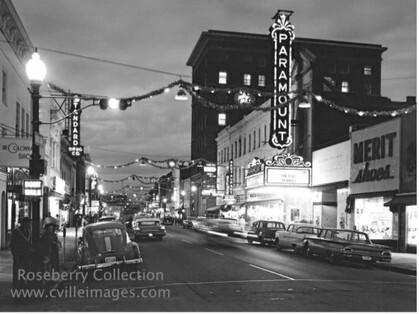 They are fully searchable and can be downloaded or printed. 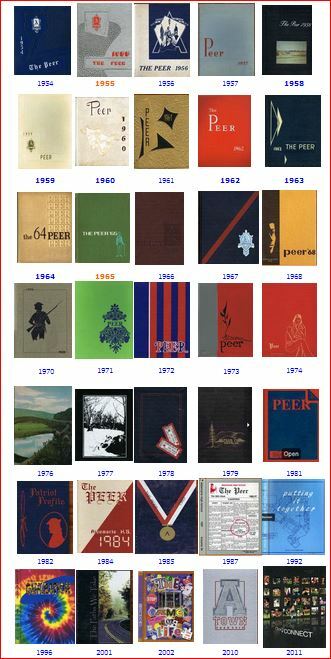 We have nearly 20 years so far - more will be coming soon. See the 1994 Peer below. Click here to see other issues . Order Your Copy of the 2nd Edition TODAY! 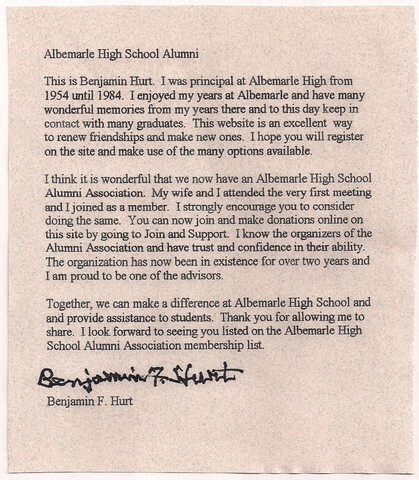 The website is the official site of the Albemarle High School Alumni Association and is NOT a commercial site. There are no fees or charges to register on this site and your name will not be provided to any other organizations with the exception of AHS class reunion organizers. 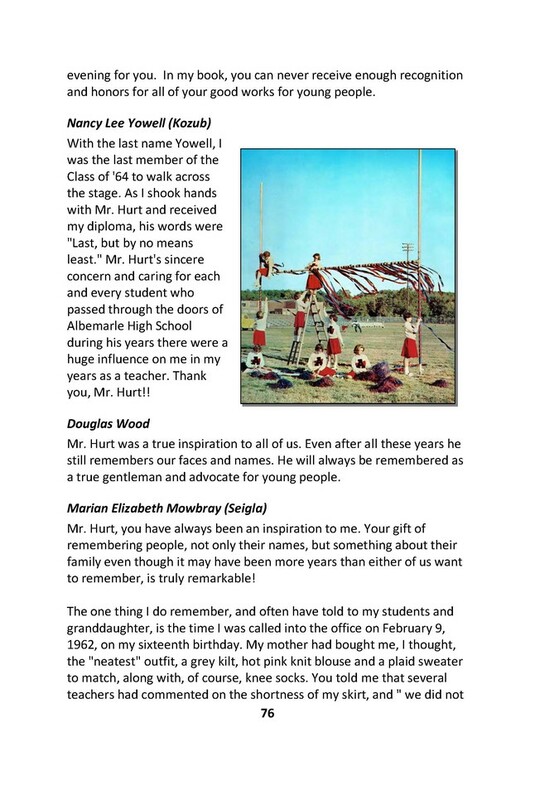 Support the AHS Alumni Association with your donation. 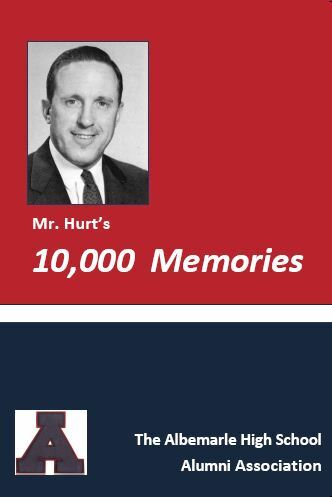 Donate to the AHS Alumni Association Scholarship fund.